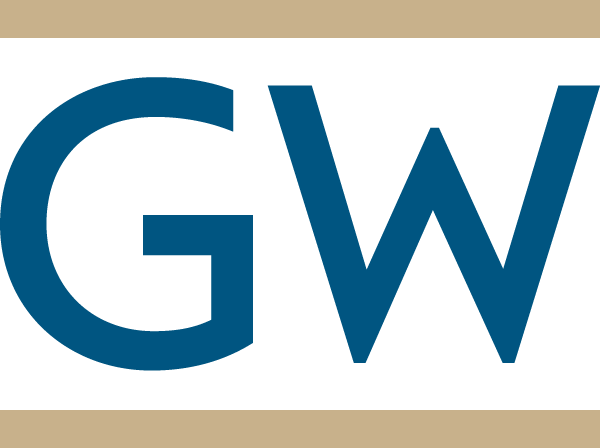 Our second annual GW Undergraduate Consulting Group Conference was attended by over 100 students and 30+ industry professionals. This event created invaluable experiences for students that enables them to learn about unique opportunities within the consulting industry, as well as to connect with professionals and executives. Through our theme, “The Future of Consulting,” we want to inspire the next generation of consultants to navigate their powerful careers. Building upon last year’s conference, “Your Future, Your Success”, we decided to shift the focus of this year’s event on the future of the workplace and especially what the future brings for the consulting industry. We are living and working in tumultuous but exciting times, major breakthroughs and advances in technology are the order of the day, we can take part in a meeting in Tokyo followed by a call with people in San Francisco all without leaving our home. This development is impacting business globally and consulting firms are at the forefront in helping their clients implement necessary and suitable solutions. At the same time, consulting companies are also influenced by the trends and adapting their way of performing work to the new technologies. Our conference aims at creating a discussion about the future, how it will impact the industry, and which skills will be necessary for consultants to have to succeed in this new environment. Eric Meade will be giving the keynote speech about the current trends affecting the economy as a whole but also the impacts this will have on the consulting industry. He currently serves as the principal for the Whole Mind Strategy Group, a firm that serves nonprofits, businesses, and foundations through strategic planning and organizational transformation in situations where emotions run high. Previously, Eric was vice president and senior futurist at the Institute for Alternative Futures, where he led or contributed to scenario planning and other futures projects for Oxfam America, the Robert Wood Johnson Foundation, IEEE, AARP, PepsiCo Advanced Research, and ProQuest. Eric serves on the Board of Directors of Counterpart International, a global development NGO, and is a past Board Chair of the World Future Society. He has published numerous articles and is a co-author of Personal Success in a Team Environment, a leadership development workbook for front-line supervisors and staff. Eric’s previous work experiences include setting up the China sourcing operation of Melissa & Doug, Inc., a major U.S. toy manufacturer, and serving as a nuclear submarine officer in the U.S. Navy. Eric holds an MBA from INSEAD and a B.A. in History from the University of Virginia.